Our 2019 conference will be accepting delegations from all across the UK, Europe and further afield so please apply as early as possible to avoid disappointment! You must apply as a delegation and all delegates must be attending high school at the time of the conference, between the ages of 14 and 18. 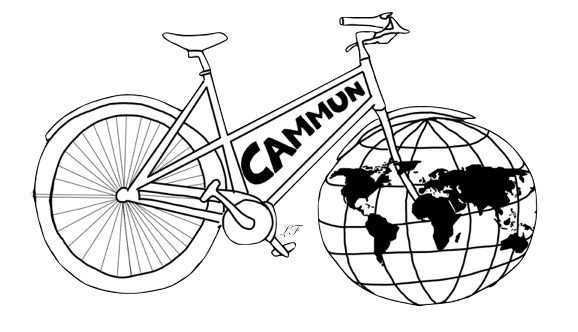 If you have any further questions about anything please do not hesitate to contact us at cammun@stephenperse.com!